Russian and Turkish representatives begin three days of negotiations today to resume trade of tomatoes, which remain under Russian sanctions as a result of Turkey’s downing of a Russian jet in Syria in late 2015. Talks in May brought “normalisation” of relations through agreements on counter-terror cooperation. An agreement to end Russian visa requirements for cross-border travel, as well, has revitalised the Turkish tourist industry, which welcomed 4.5 million Russians in 2014 and hopes to hit 5 this year. But while a removal of most of the embargo brought back over 40% of Russian imports in early 2017, Turkey has been slow to benefit. Russian-Turkish trade fell by 32% in 2016, and is far from its $100 billion goal. As Russian greenhouses have filled gaps in the market, the $250 million batch of Turkish tomatoes typically sold to Russia has rotted on the vine. 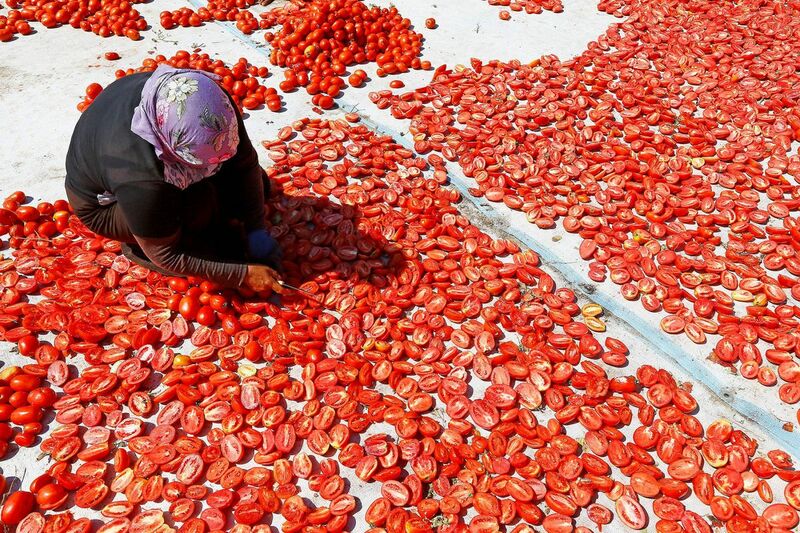 Expect Turkey to struggle in regaining their Russian buyer without risking serious concessions regarding tensions over Syria – Russian Deputy Prime Minister Arkadiy Dvorkovic has warned that there may be years left until Turkish tomatoes return to the table. Delve deeper: Russia and Turkey: cooperation or conflict? Japan’s foreign and defence ministers hold talks with their American counterparts in Washington today amid ongoing tensions in East Asia. The meeting comes days after America’s top uniformed officer visited Seoul to reassure his South Korean partners of Washington’s steadfast support. On July 28, Pyongyang launched a missile that landed in Japan’s exclusive economic zone, prompting concern from Tokyo. 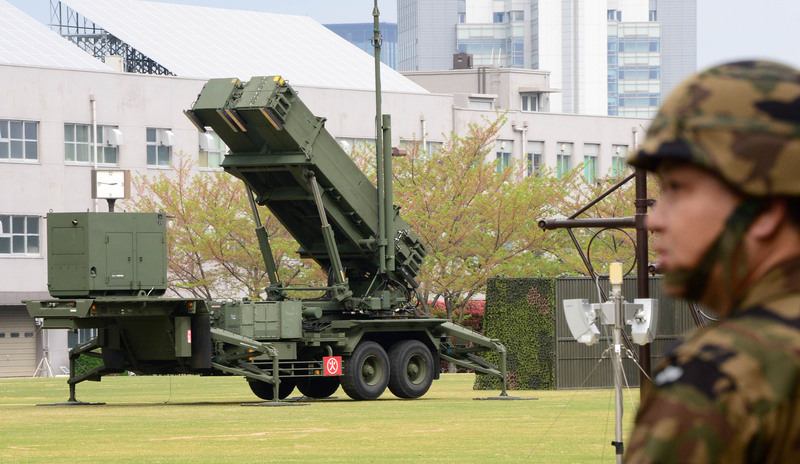 Accordingly, Japan has ramped up its defences, deploying the Patriot anti-missile system and an Aegis naval destroyer. Tokyo further insisted that it will shoot down any missile the North launches at Guam. Prime Minister Shinzo Abe and newly appointed Defence Minister Itsunori Onodera may use the mounting tensions between Washington and Pyongyang to make another push to increase Japan’s military might, including the acquisition of offensive capabilities, which would enable the country to preemptively strike North Korea. While it’s unlikely such a push will yield tangible results in the near future, especially given the unpopularity of Mr Abe and his government, the US is likely to support any measures enhancing Japan’s defensive capabilities. 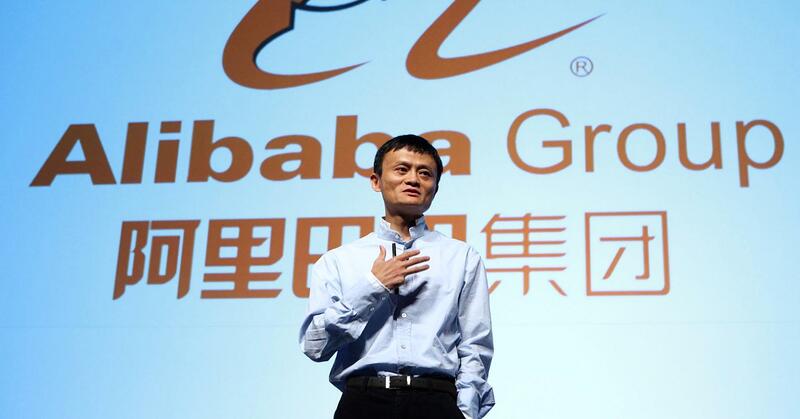 Chinese e-commerce giant Alibaba Group reports its first quarter earnings today. 2017 has been kind to the company: its share price has almost doubled since January with investors now valuing it at $390 billion. Alibaba’s earnings often defy predictions—underperforming by 17% last quarter while currently exceeding average e-commerce growth by nearly a third. However, Chinese cybersecurity regulations are partially obstructing business. An investigation into the Weibo messaging platform (whose parent firm is one-thirds owned by Alibaba) accuses them of mismanaging content that “[endangers] national security, public safety and social order.” This comes after $1.3 billion of stock value was lost last month after Weibo was forced to shut down its video site. However, Alibaba’s ventures extend beyond messaging to include cloud computing and online shopping, minimising overall earnings losses. With more Chinese than ever online and a growing consumerist middle class, Alibaba’s foundation is growing stronger, and expansion into the rest of Asia seems only a matter of time. 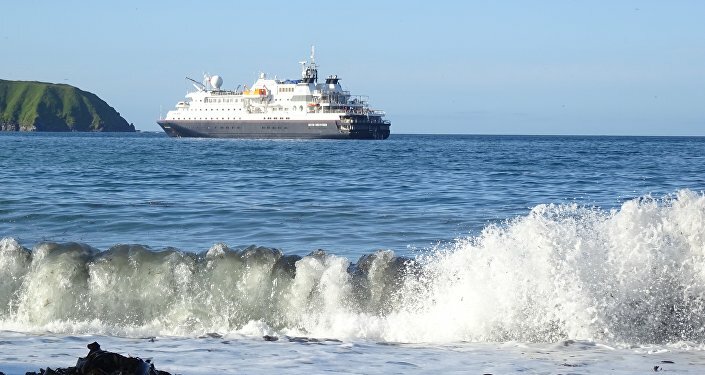 Russian and Japanese diplomats will discuss economic cooperation on the disputed Kuril Islands. The string of 56 islands, which lie north of Japan and stretch towards the Kamchatka Peninsula, have been occupied by Russia since the end of World War II. After a series of consultations over the past 12 months, the two countries appear to have adopted a more pragmatic approach to the 70-year-old dispute. Reports suggest both parties are currently considering plans to develop tourist infrastructure on the islands. Emilio Lozoya, a former aide to Mexican President Enrique Pena Nieto who once ran the country’s state oil giant Pemex, will be grilled by prosecutors over allegations he received $10 million in bribes. The accusation is part of the ongoing Odebrecht scandal; the Brazilian company is estimated to have paid $800 million in political kickbacks over the past decades in return for favourable treatment. The allegations claim Lozoya received part of the payment while serving President Pena Nieto. The former aide has denied the accusations. Indonesia will celebrate 72 years of independence. In his address to parliament yesterday, President Joko Widodo urged Indonesians to reject the “ideological infiltrations” of radicalism and terrorism, advocating “unity in diversity”. Like other neighbouring Southeast Asian countries, Indonesia has seen an uptick in extremist activity over the past year.